Happy Fourth of July!!! 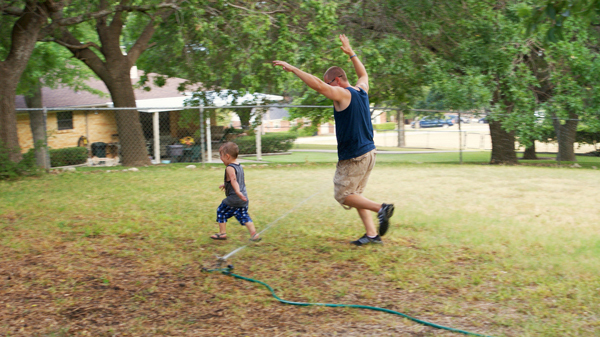 As promised, our fourth has been full of bbq, family and a little sun. I hope you are having a safe and festive day today! Friday, I announced the crazyjoy challenge word was LIBERTY. That was a tough one. How do you capture liberty? I had an idea in mind as I was sitting in church on Sunday. 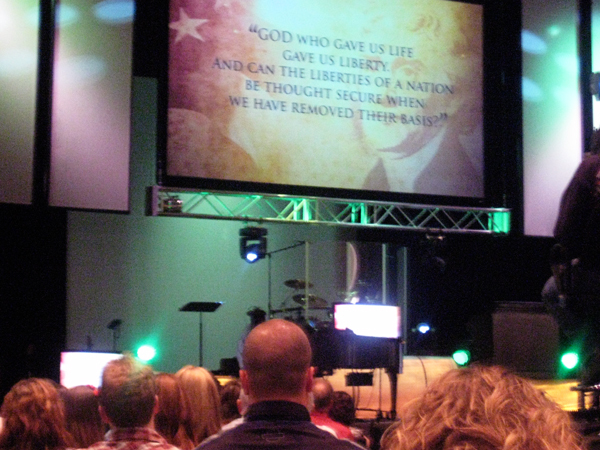 What better place to capture liberty than in a place where you can worship freely? "God who gave us life gave us liberty. And can the liberties of a nation be thought secure when we have removed their basis." I love it and want to join in on their fun! If you joined us in the challenge, or plan on joining, you have until Wednesday night to link up.